Here’s another video on my YouTube channel. This one is a quick run through of RDS for SQL Server, a DBaaS offering from Amazon Web Services. Here’s the latest video on my YouTube channel. This one is a quick run through of RDS for Oracle, a DBaaS offering from Amazon Web Services. If you are not into the video thing, you can see the article this video was based on here. 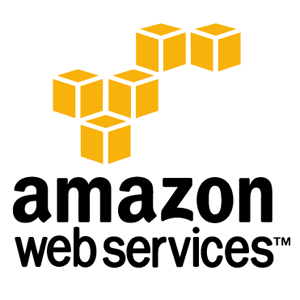 Continuing the cloud theme, here is a quick run through of the process of creating an Oracle Linux virtual machine on Amazon Web Services (AWS). A few months ago I wrote an article about installing an Oracle database on AWS. I updated the images in that article last night to bring them in line with this video.